It is a small town in the province of Frosinone, located in the middle of the Liri Valley, inhabited since ancient times, as attested by finds from the Iron Age. 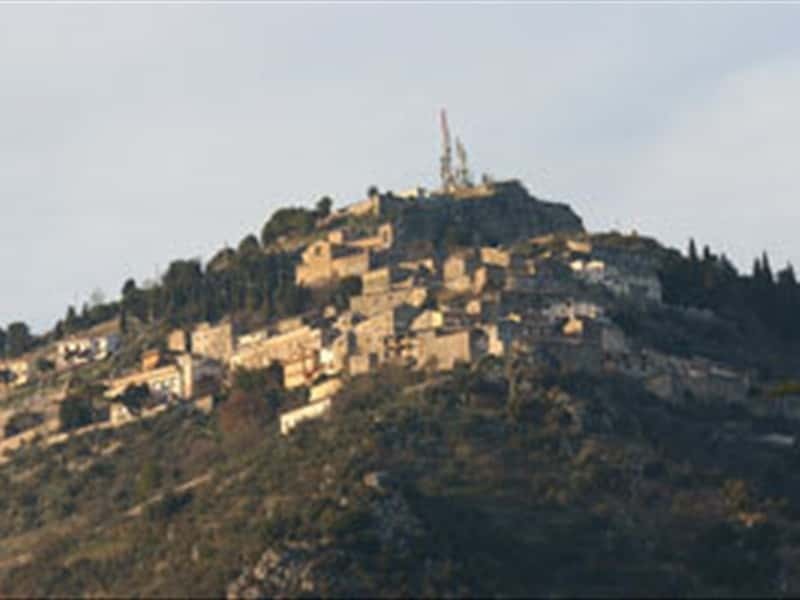 Due to its strategic location, on the summit of the hill "Arx Volscorum", Rocca d'Arce was first inhabited by the Volsci, that were constantly attacked by the Samnites, and later conquered by the Romans. Protected by megalithic walls, it was always at the center of the aims of the various invaders (Goths, Byzantines and Lombards), that plundered these territories after the fall of the Roman Empire. In the Middle Ages, the castle of Rocca d'Arce was an impregnable fortress that only Charles of Anjou succeeded in its siege (so difficult to conquer that the chronicle writer, Saba Malaspina, narrated this episode with an almost prophetic tone). In 1528 Charles I privileged the inhabitants of Rocca d'Arce of a certain autonomy, privilege, that however, had a short life, since it was ceded to Francesco Maria della Rovere and later in 1580 to Giacomo Boncompagni. - the Church of St. Anthony. This town web page has been visited 20,477 times.